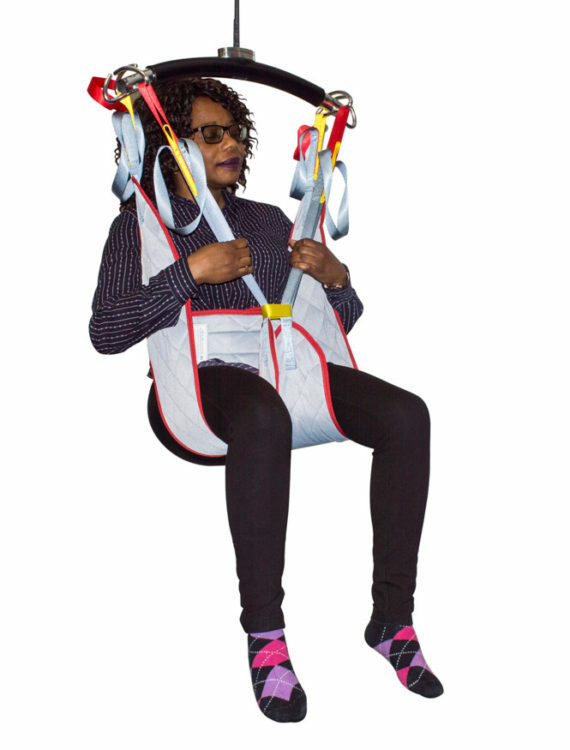 The new Mackworth Essentials slings from Prism Medical UK are available to purchase in mixed packs of 10 and represent the greatest value sling option available to the market. 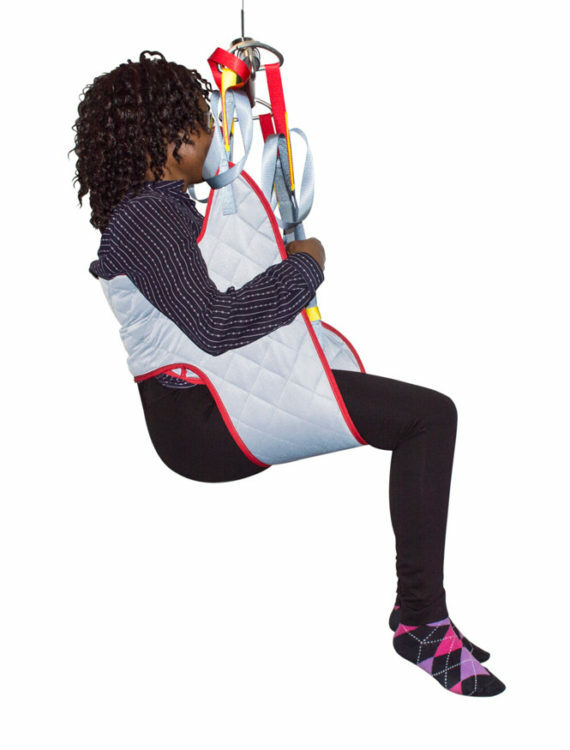 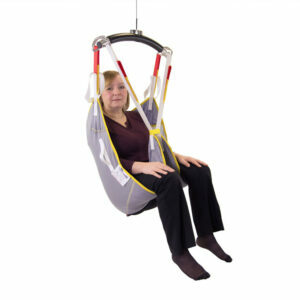 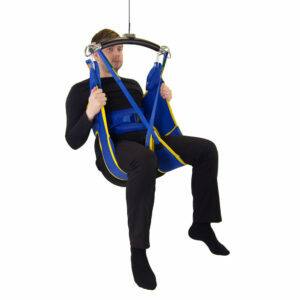 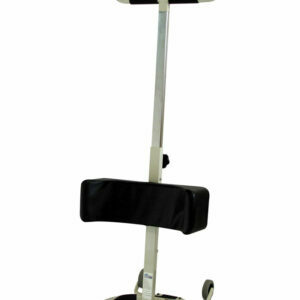 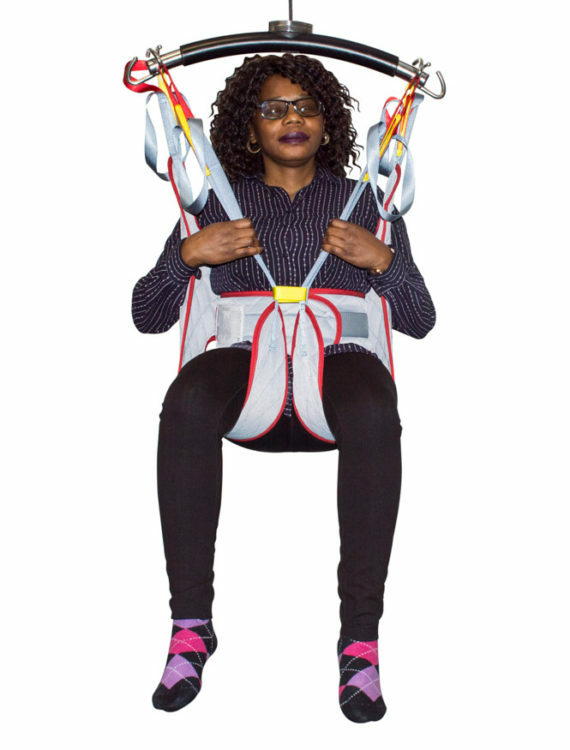 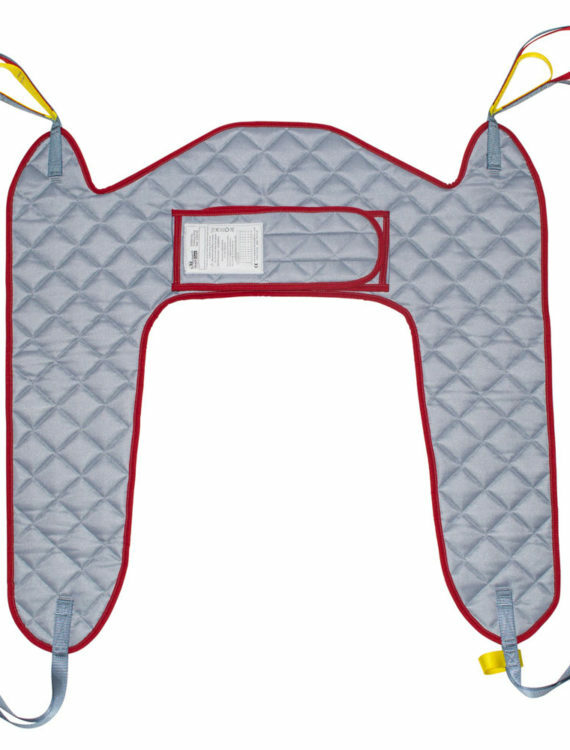 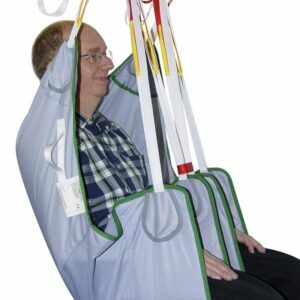 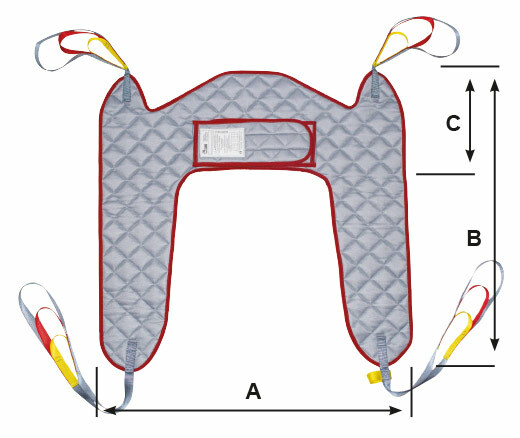 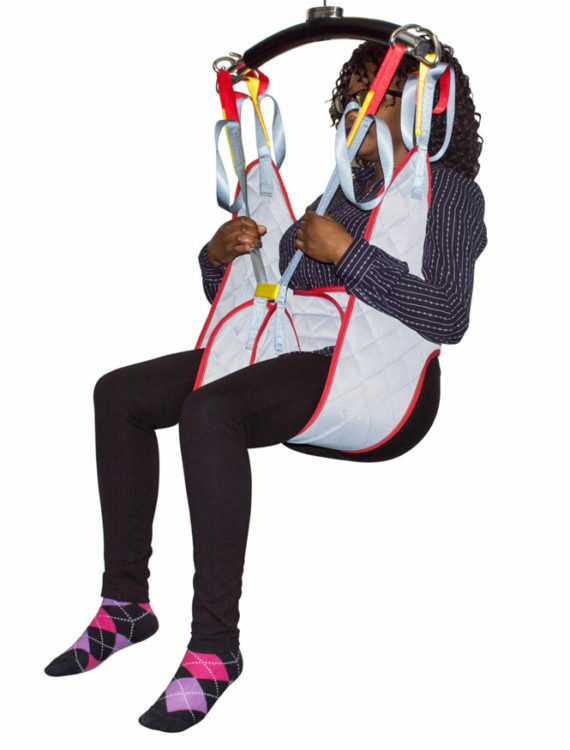 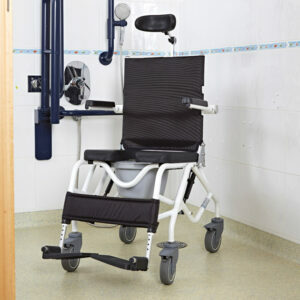 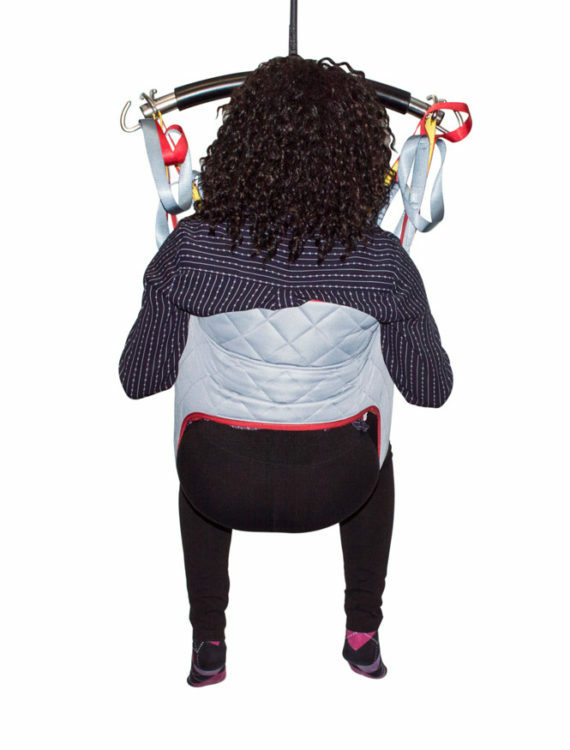 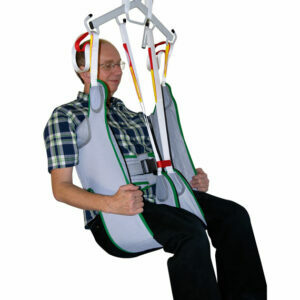 The range consists of the two ‘Essential’ slings required for the everyday moving and handling of people in safety and comfort (Universal and Toileting). 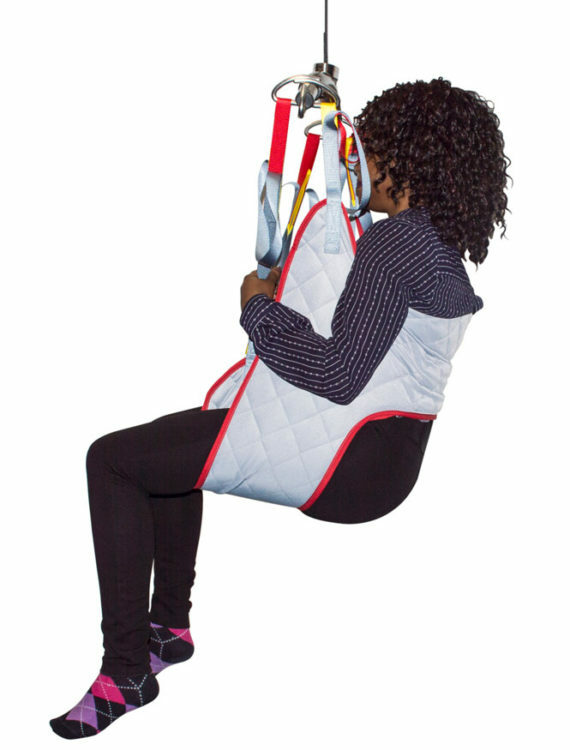 We are able to offer these slings to you at a significantly reduced cost as they are stripped down to their essential components to reduce manufacturing complexity.